Old and new. 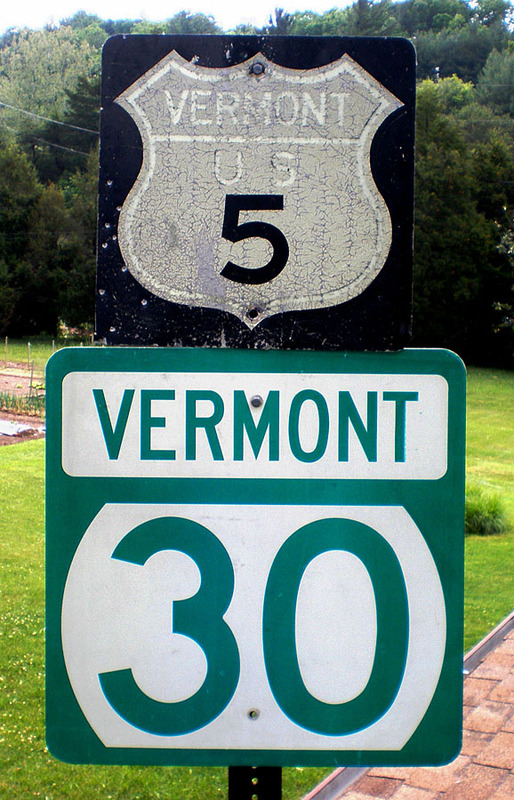 1961 specification US-5 and 1995 specification state route 30 reassurance markers. 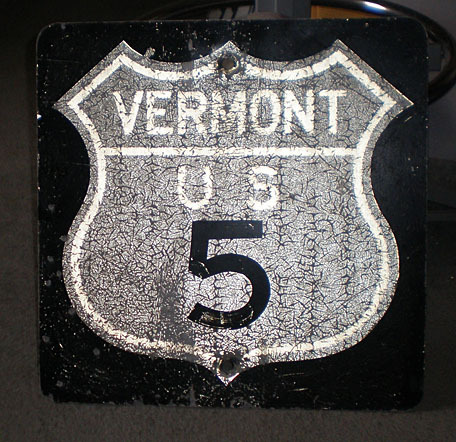 Some of the black has peeled off the 5, revealing still-reflective Scotchlite.